How can sell your products? You've got your own box or gym and want to get your crowd inspired with finest fitness food by foodspring? Or get a breath of fresh onto the sports nutrition's counter of your local gym? 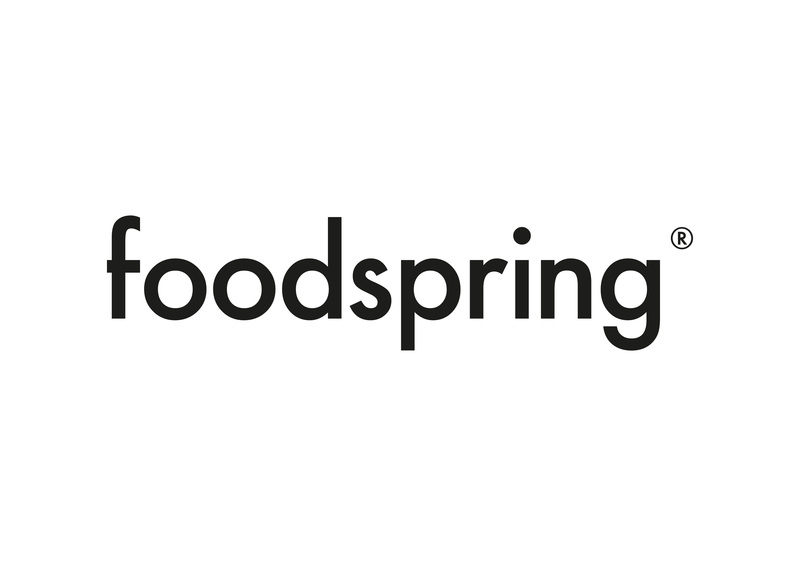 Simply contact Bastian.Bienlein@foodspring.com (Germany), Patrick.Funk@foodspring.com (Austria and Switzerland) or Sarah.Midassi@foodspring.com (France, Spain, Italy). You reside somewhere else in Europe? We're always looking to expand our network. Just shoot Bastian.Bienlein@foodspring.com a message and we can surely figure something out. We're looking forward to hearing from you! I would like to test your products and blog about it.